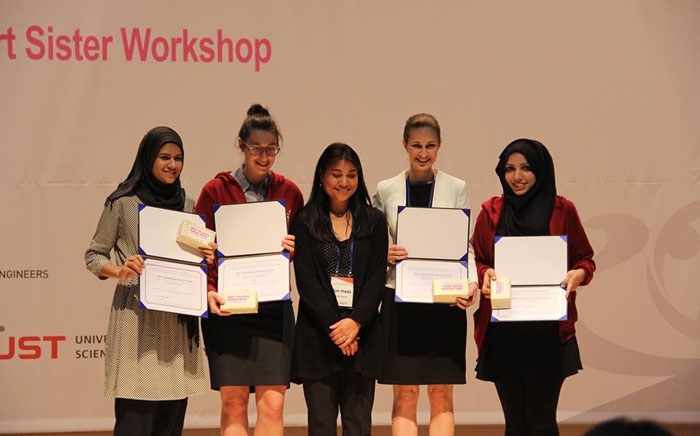 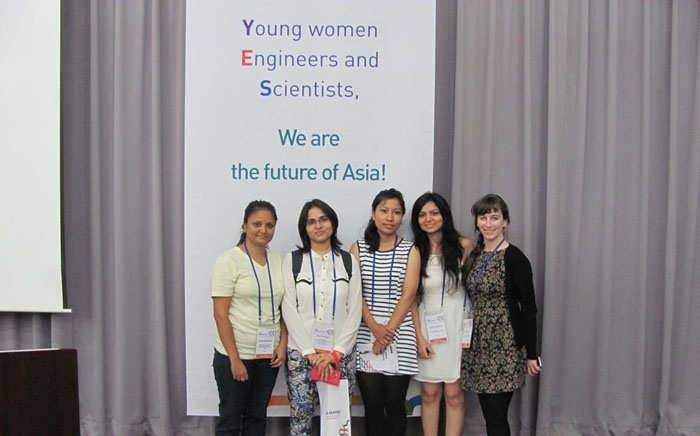 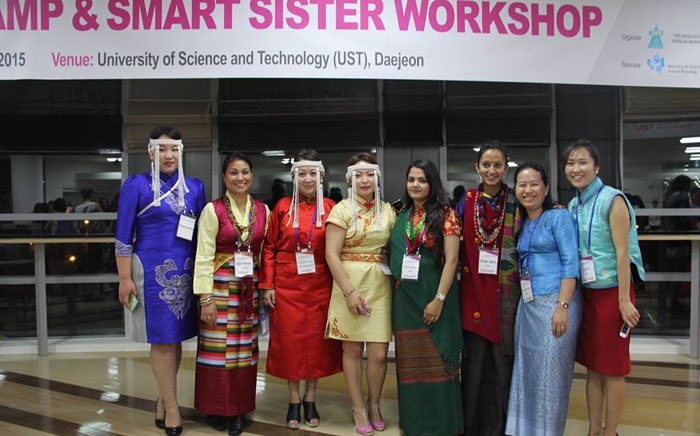 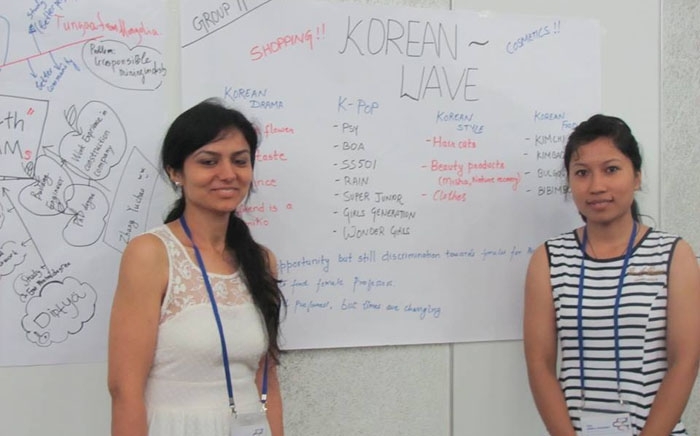 WISE Nepal sends two young Nepali women graduates in Science, Technology, Engineering and Mathematics (STEM) to participate in YWS camp, which is held in South Korea every year by Korean Women Scientists and Engineers (KWSE) since year 2013. 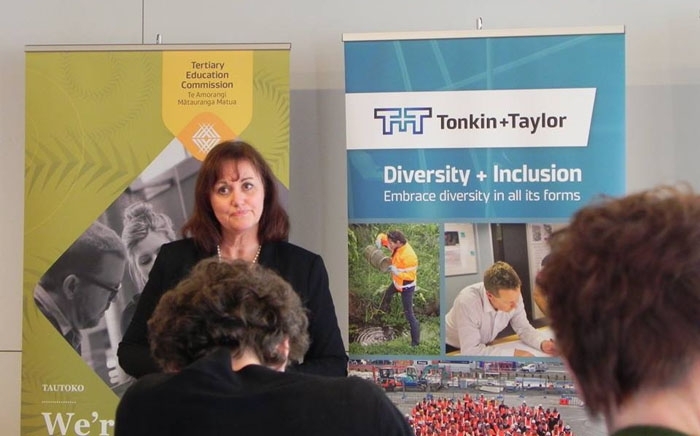 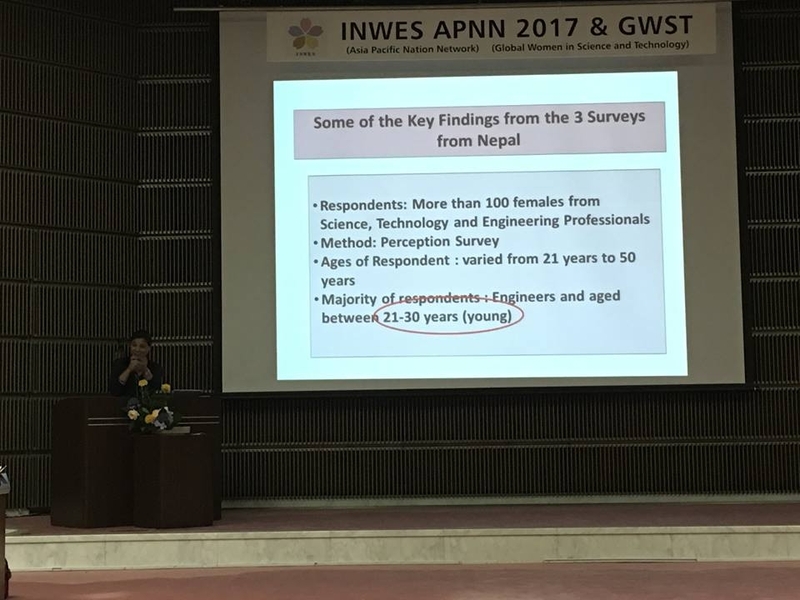 The criteria for selection are: graduate of STEM with minimum of two years of professional experiences STEM, below 35 years of age, relevant topic of presentation. 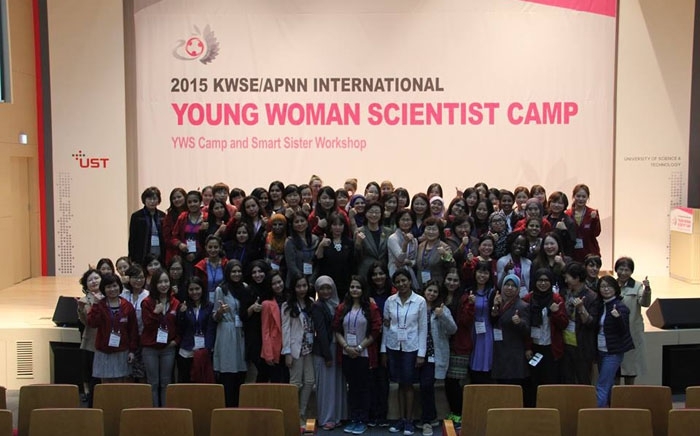 The final selection is done by KWSE. 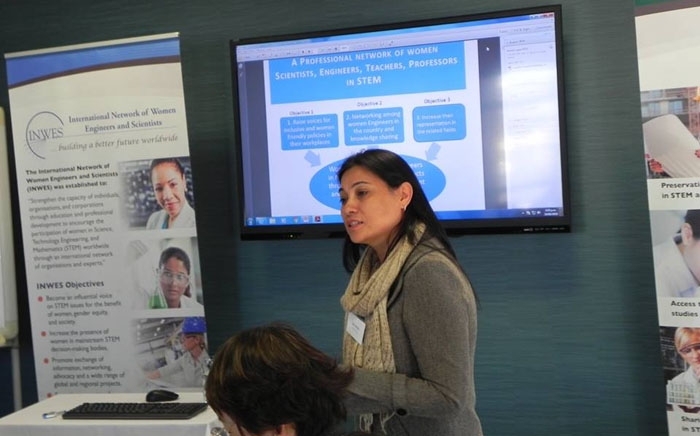 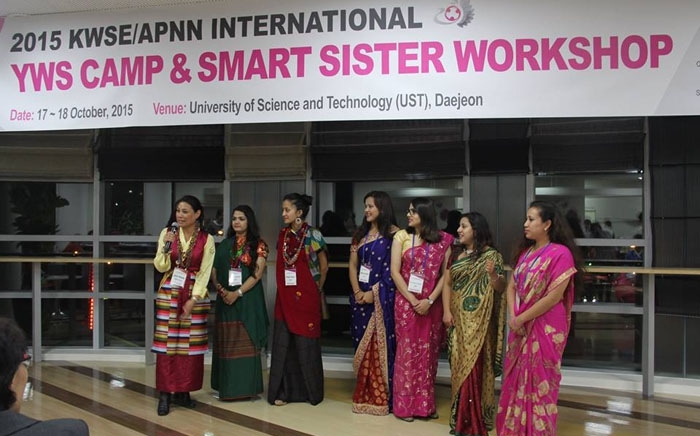 Till now, 10 young Nepali women professionals in STEM have benefited from participating in the YWS camp programme. 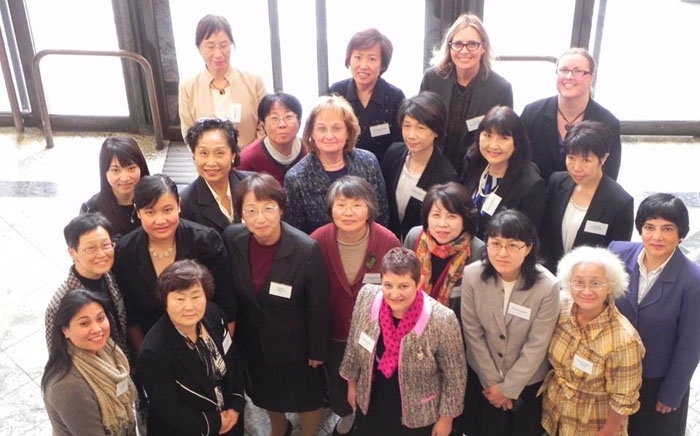 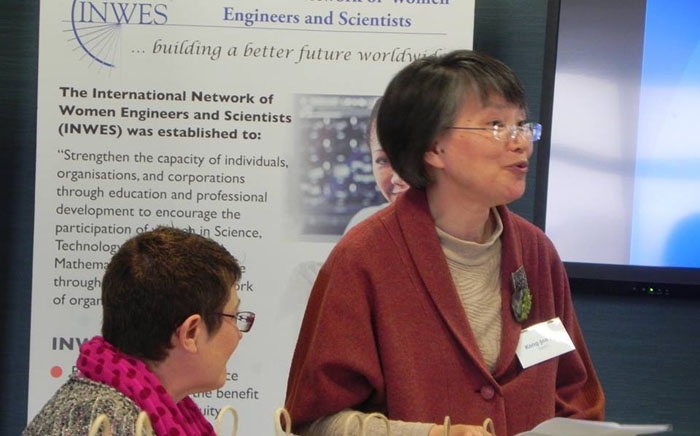 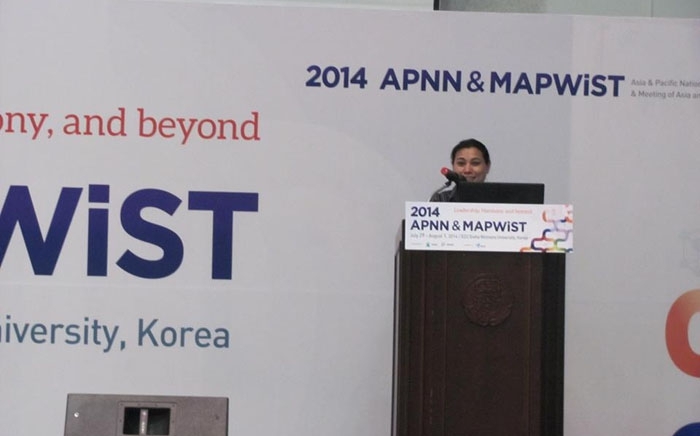 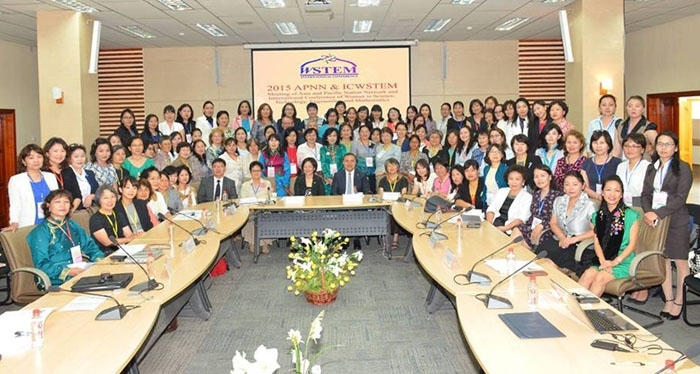 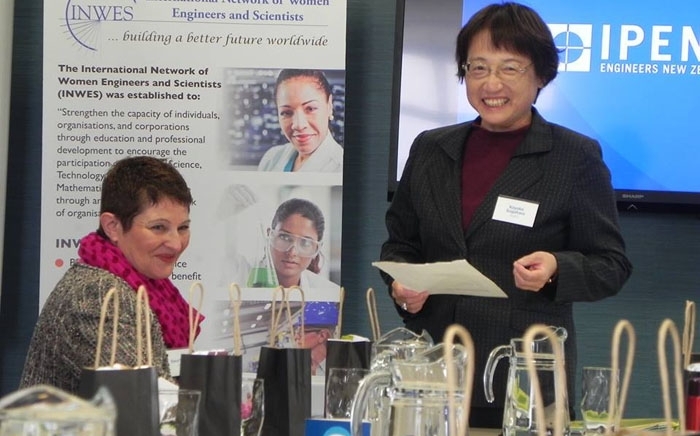 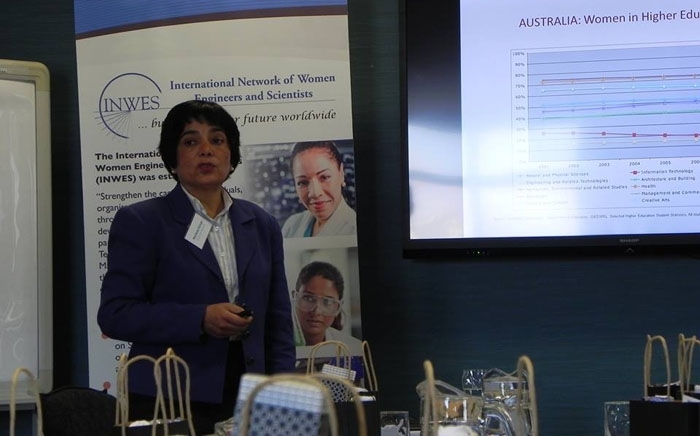 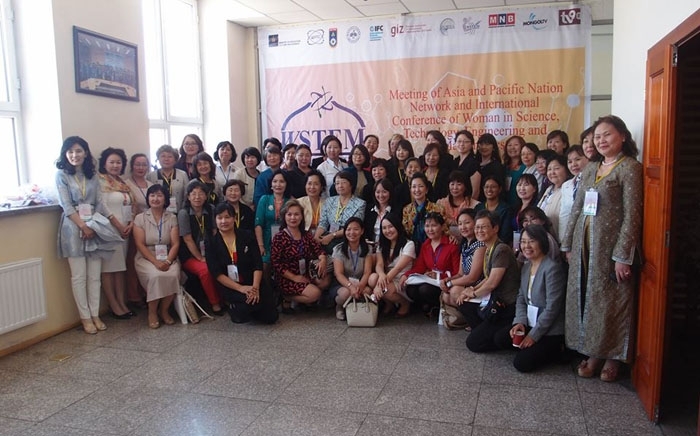 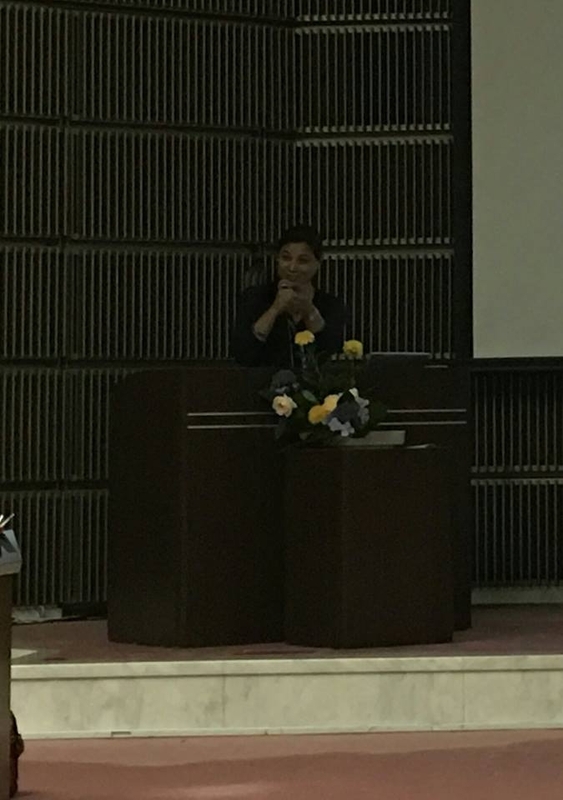 Meeting of Asia & Pacific Women in Science and Technology (MAPWIST) Policy Forum is held once in every two years by Korean Women Scientists and Engineers (KWSE) by inviting members of APNN and others to share their experiences in advocating for gender inclusive policies in STEM in their respective nations. 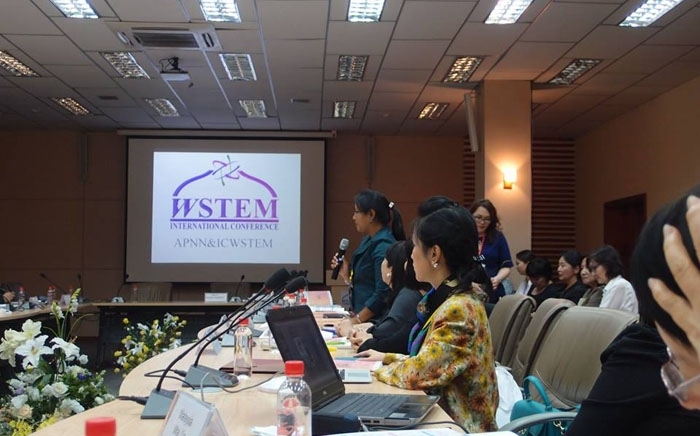 WISE Nepal has been invited to speak on Nepal’s experiences on gender inclusive policies in STEM education in the past two MAPWiST forum in 2014 and 2016. 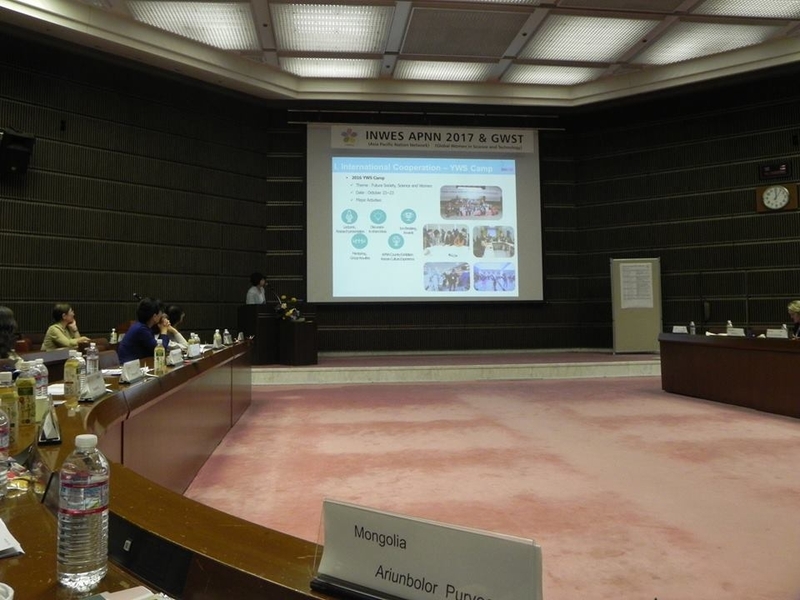 WISE Nepal has been actively participating in APNN meetings held annually in different countries in Asia and Pacific on a rotational basis since 2013. 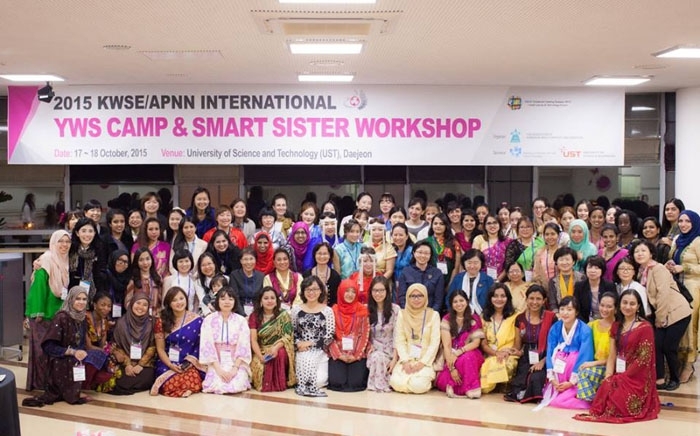 The APNN discusses the various country level issues in gender barriers and share among the member countries appropriate measures to overcome such barriers. 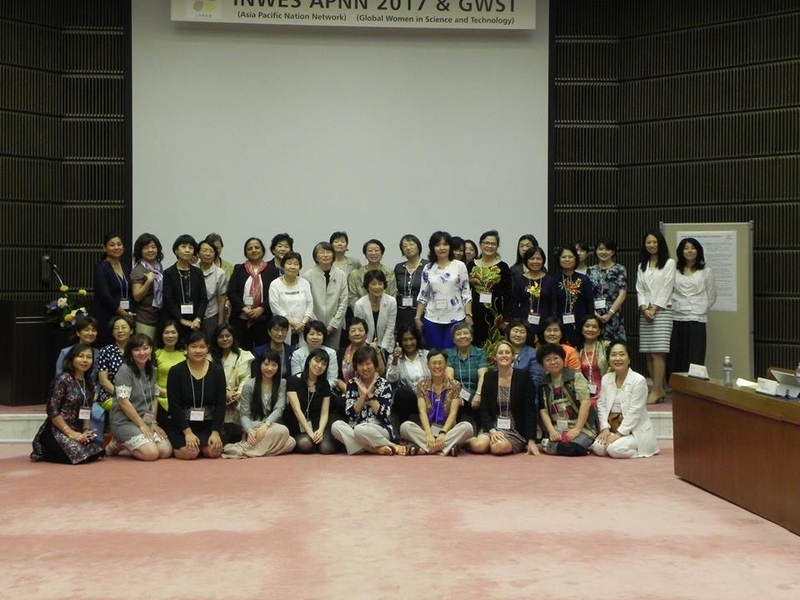 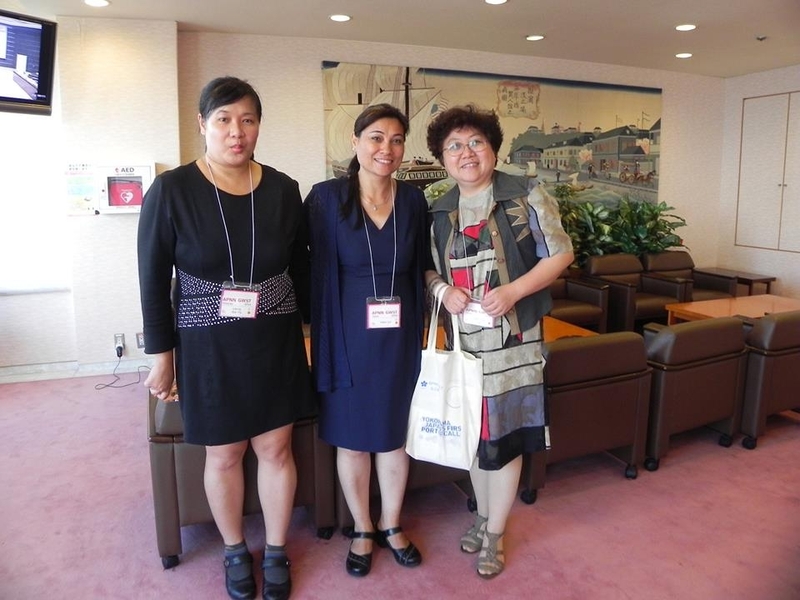 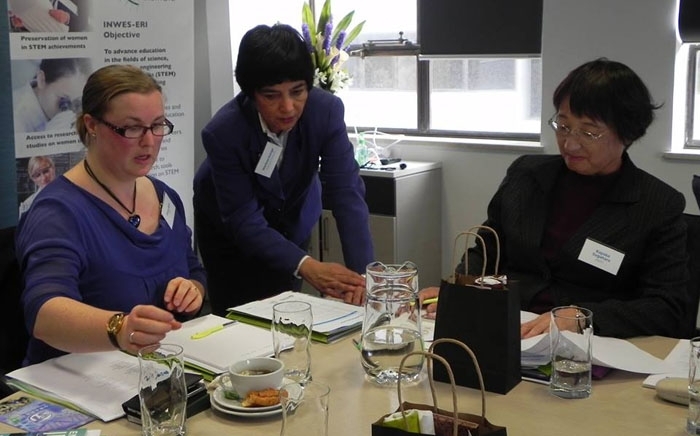 It also increases professional networking between the members of different APNN member countries. 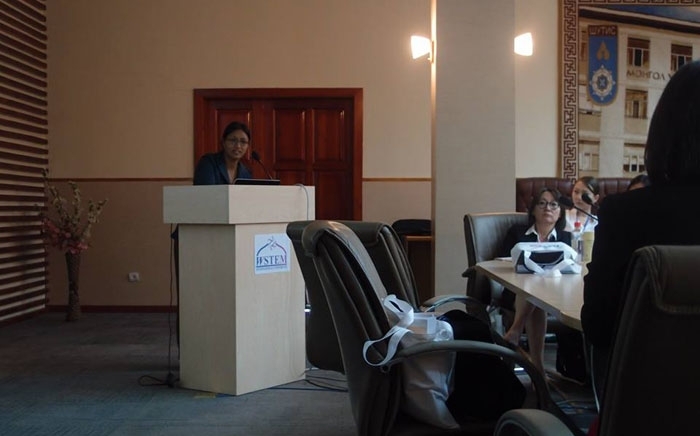 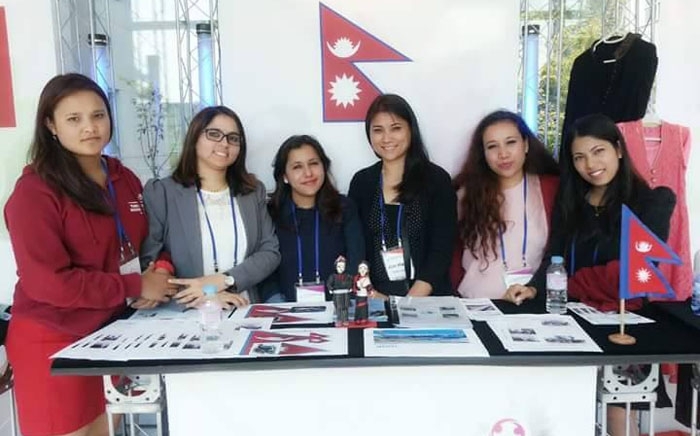 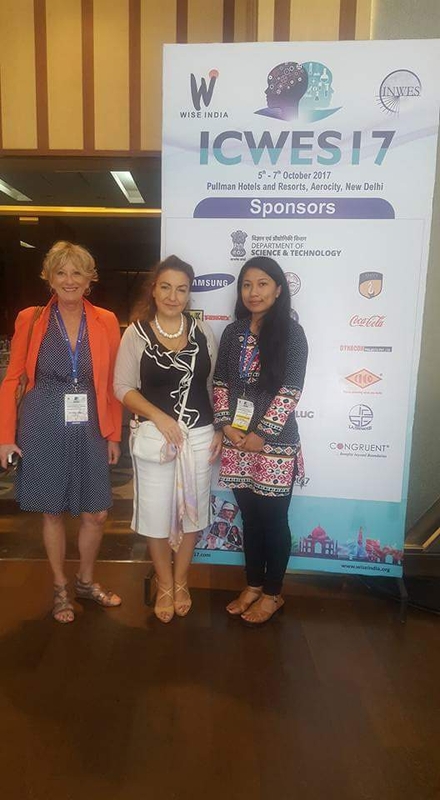 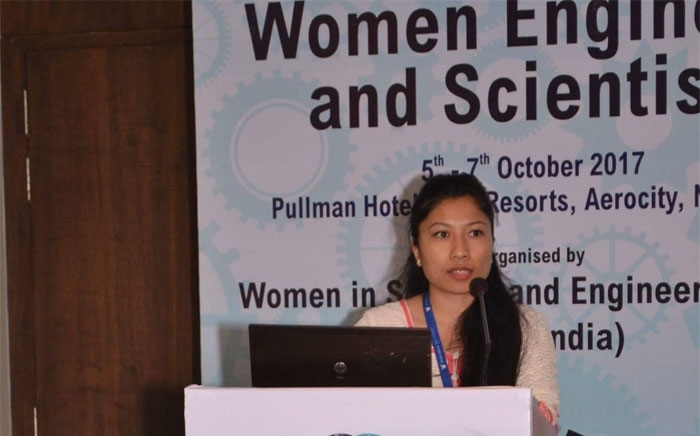 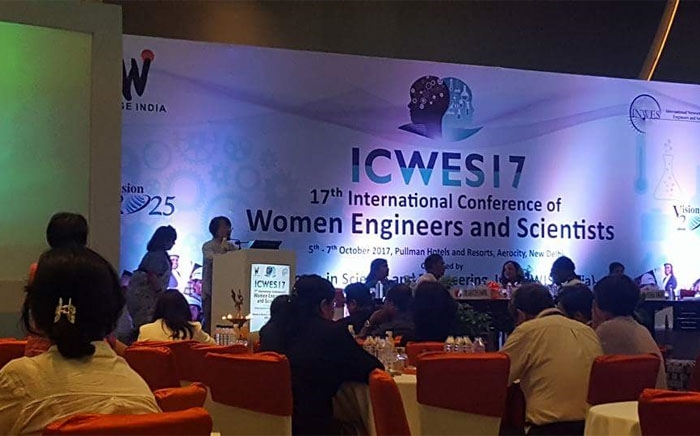 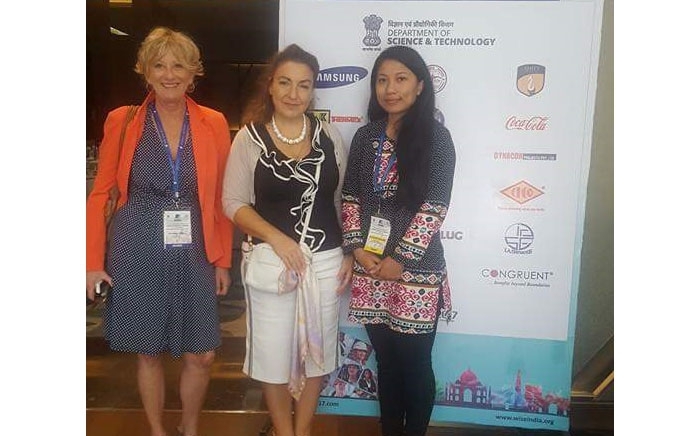 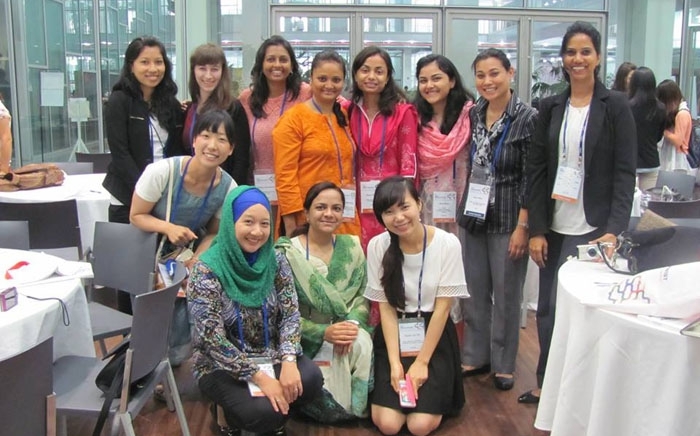 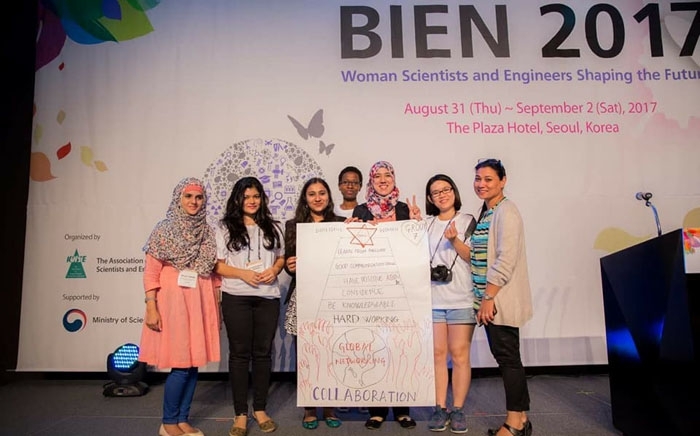 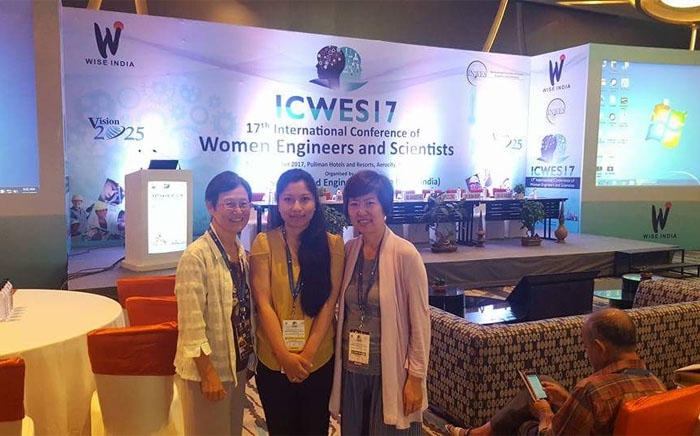 WISE Nepal nominated 3 young women achievers to participate and share professional papers on STEM fields – in the International Conference of Women Scientists and Engineers conference on Bio-technology, Information Technology, Environment/Energy/Earth Science Technology, Nano and Space technology (BIEN) held in South Korea in the years 2013 and 2017. 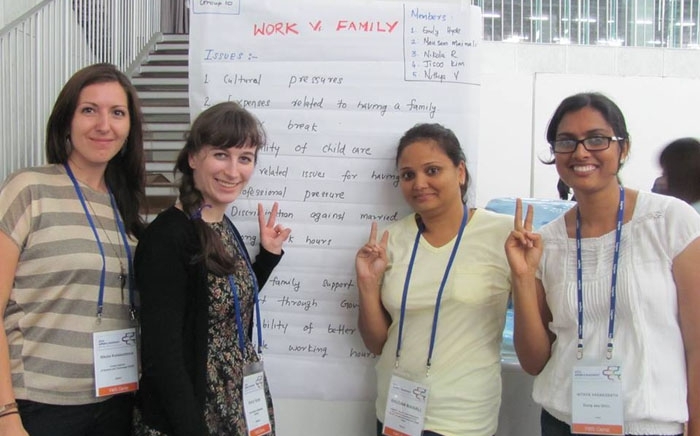 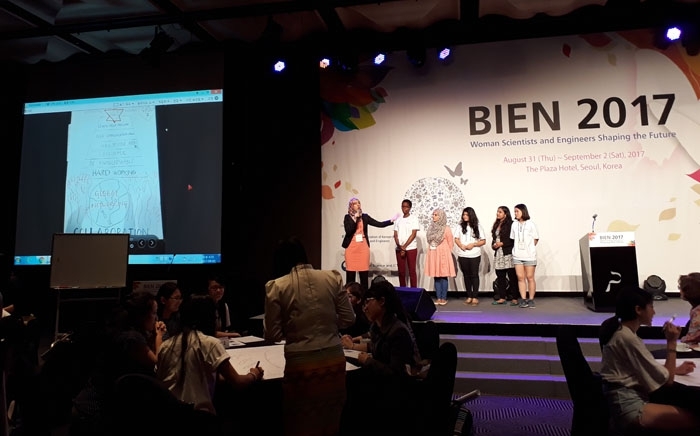 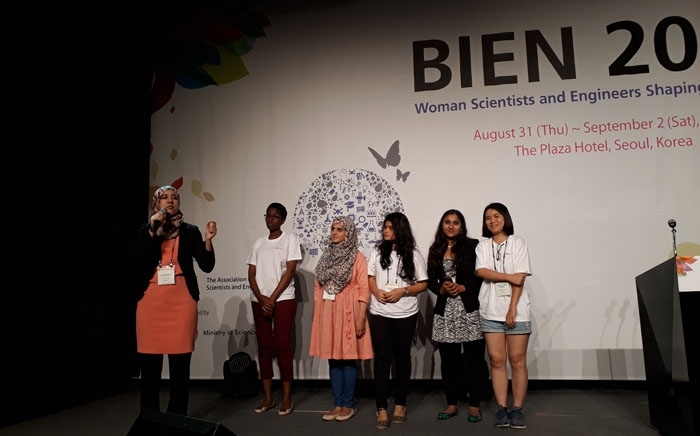 The WISE Nepal executive committee members upon requests by the organizers of BIEN, mentored the young women scientists in developing their career goals and visions during the conference. 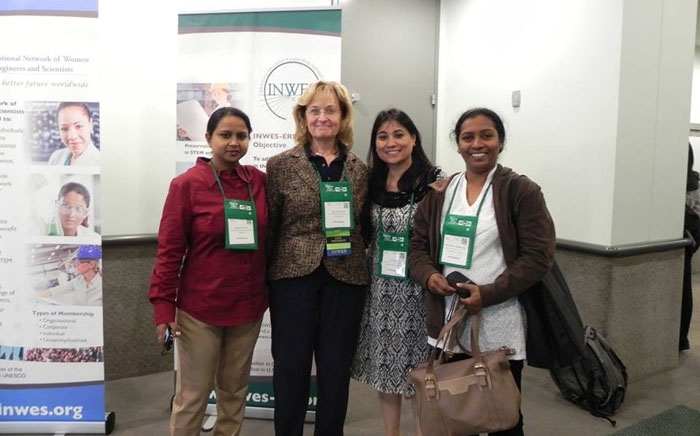 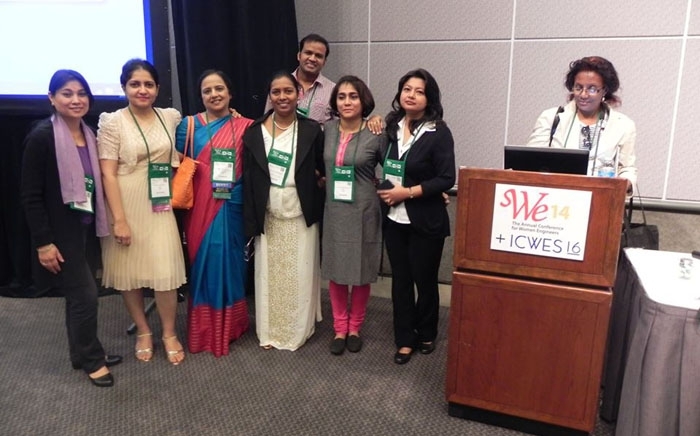 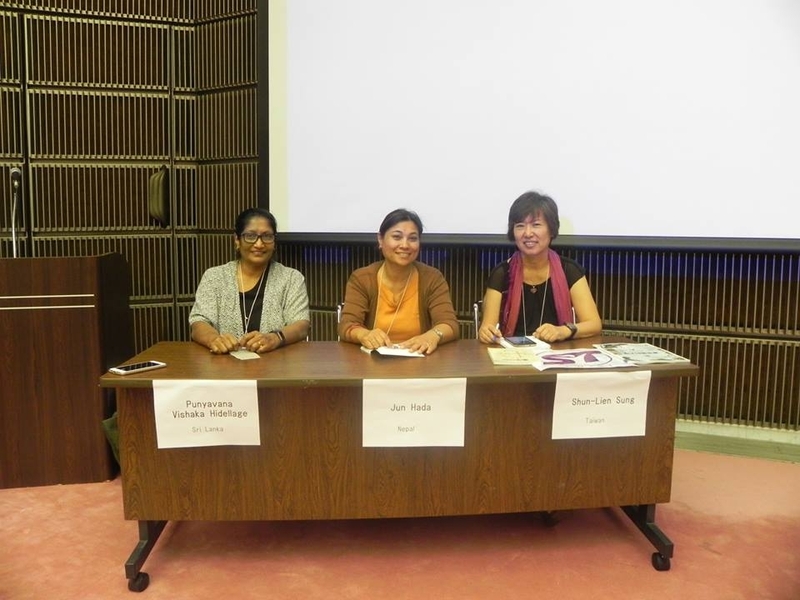 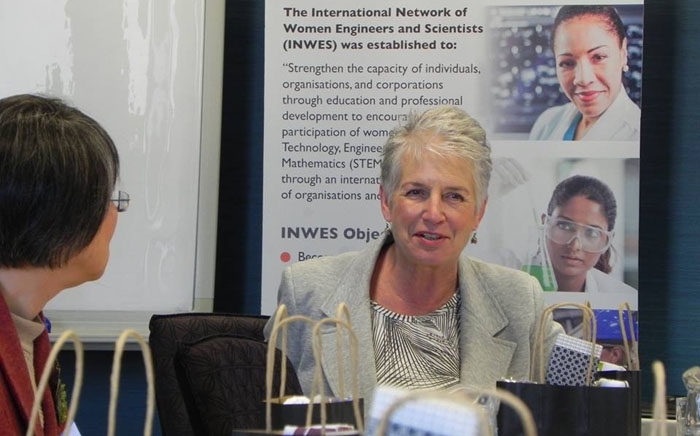 WISE Nepal members participated in various INWES regional and global conferences. 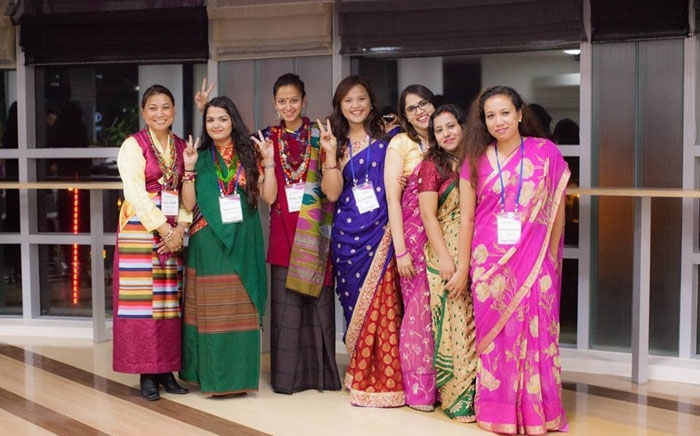 They shared their experiences on gender barriers and gender inclusive development practices in Nepal with the international participants.